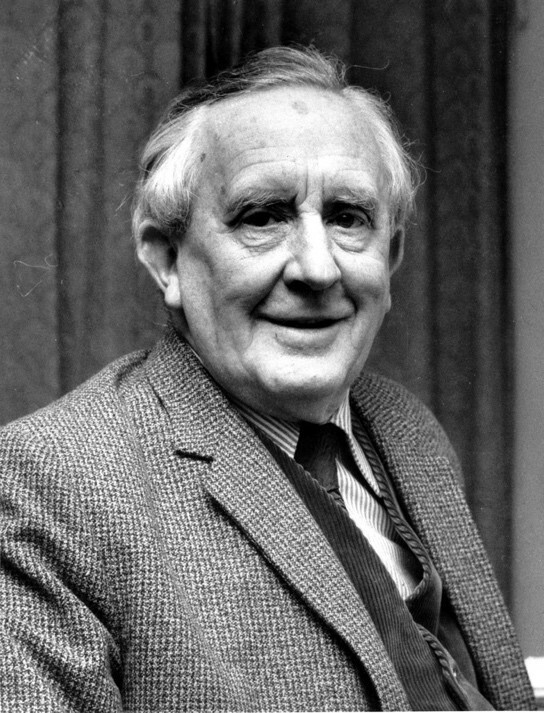 It’s interesting to note that while Tolkien’s work was initially embraced by and associated with the Hippie culture of the 1960s, Tolkien possessed a personality in stark contrast with his readers. He wasn’t an older generation hippie professor like Alan Watts or Richard Alpert (Ram Dass) who talked the talk and walked the walk of the younger generation. 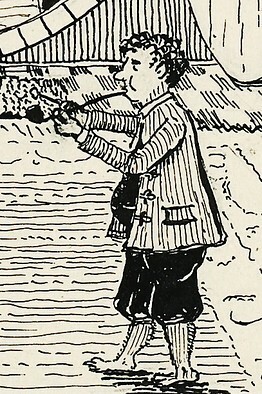 He was outwardly the proverbial “Oxford don” touting a stately tobacco pipe as he poured over medieval Anglo-Saxon texts. Oh yes, and he was a devout Catholic! How is it that a story from scholarly professor captivated millions of young people in the cultural revolution of the 1960s? The answer? Inwardly, Tolkien was a mystic first, scholar second. 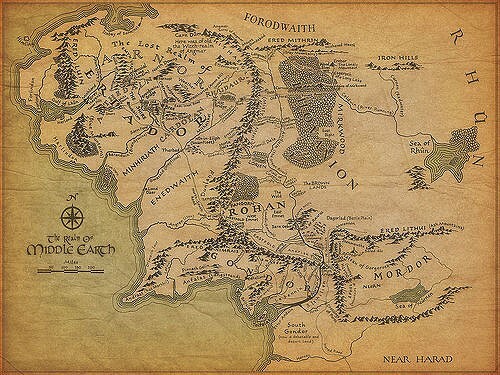 He would also allude to his belief that Middle Earth was actually the continent of Europe in an ancient, forgotten age. According to Wayne G. Gammond and Christina Scull in The J.R.R. Tolkien Companion and Guide, Tolkien once identified Gondor as Italy in a letter regarding an impending trip there. If you have ever heard of the Vedic teaching of the Yugas, or the great cycles of time, then one explanation of this is that Middle Earth may have existed in a prior Yugic cycle . Tolkien’s Lord of the Rings is more than a fairy tale, it’s a spiritual epic with a very high vibration of consciousness permeating it. For those with open hearts and minds, The Lord of the Rings is a myth for our times with a magical power to awaken our innate goodness, our divinity, and our love and care for Creation. Although Tolkien revolted against the idea of literature as allegory, I cannot resist diving into the symbols of The Lord of the Rings and how we may use them for awakening to higher consciousness. Perhaps the most fascinating element of Tolkien’s legendarium is the race of the Elves. They are a race of beings who strive to live in harmony with the Creator and Creation and whose lives are pure expressions of Joy and Beauty. For us on our quest for higher consciousness, we can tune in to the elven world through communing with the angels and devas of this world. 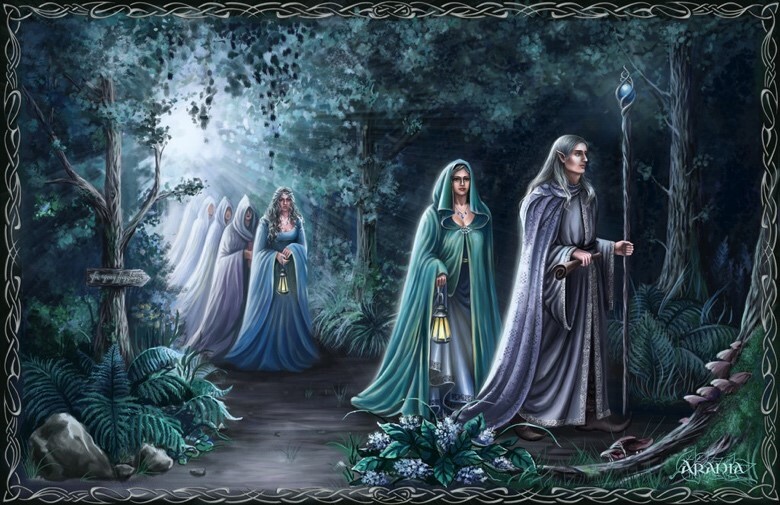 In both Eastern and Western spiritual traditions, there are stories of beings of light that help the Divine in manifesting and sustaining creation, much like Tolkien’s elves. Here is a practice to tune in to the consciousness of the elves of this world, the devas and angels. Practice: Take a moment each day as you wake and before you take food to offer your love and gratitude to the angels/devas for their efforts in supporting Life on Earth. When you’re taking care of plants and pets, try to speak to the devas either silently or aloud and ask for their guidance on how to best support them and to find out what they need. You will be surprised how Life replies when you speak to It! Arguably, Tolkien’s most endearing characters in The Lord of the Rings are the hobbits. Hobbits are small, simple, childlike creatures whose first and foremost priority is to lead a comfortable, normal life. However, in the course of the tale, the hobbits are the only ones who can save the world. Springing from unknown depths within them, each of the four hero hobbits become saint-like, and to a certain degree, self-realized. 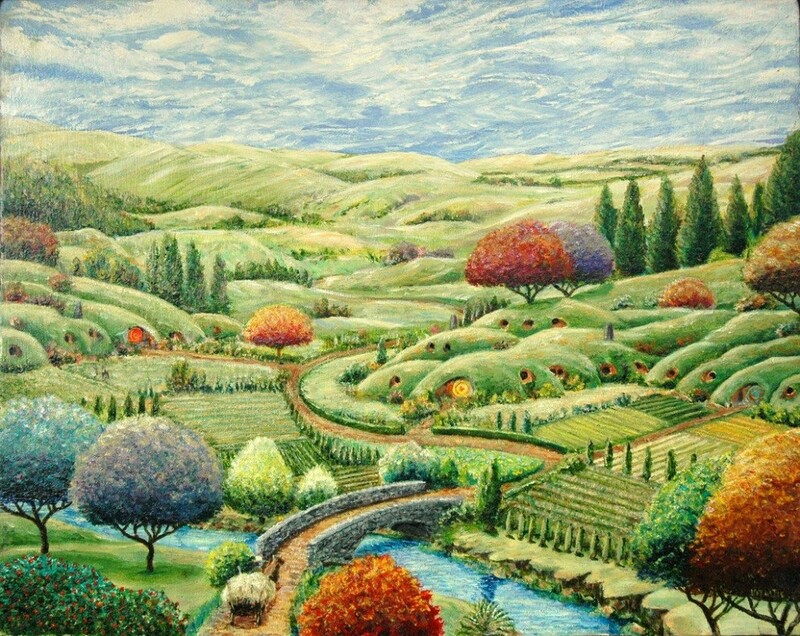 In my interpretation, we are the hobbits in this world, so often choosing the known for the unknown, the familiar for the extraordinary, but each of us has the potential to awaken from our spiritual slumber and surrender ourselves fully in service to the Light. Practice: Take a moment to visualize your possessions, your relationships, your likes and dislikes. Imagine taking each of these, the positive and the negative, and casting them freely into a great bonfire of Light. Feel how light and free you become as you surrender yourself fully into that Light. 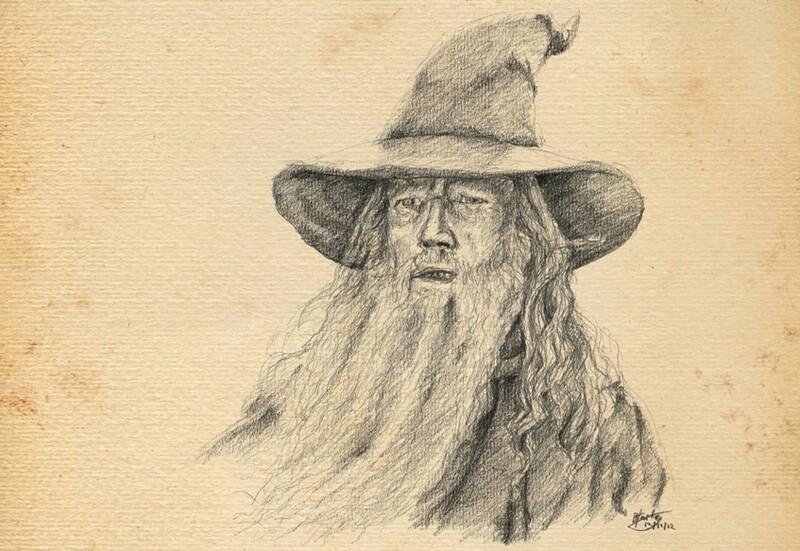 Tolkien’s wizards, known as the “Istari,” are mysterious, wise, and powerful beings from the distant Undying Lands. They are rare spirits that incarnate to guide and inspire the people of Middle Earth in their quest for freedom and peace. In our world, these are the gurus, the mystics, and the spiritual mentors who come to show us the path that leads to spiritual freedom. The English translation of the Sanskrit word “guru” means “the bringer of Light”. Practice: If you have a guru or world teacher that you revere (such as Buddha, Krishna, Christ, Mohammed), an image or a form of the Divine that you connect to (Holy Spirit, AUM, Shiva, Kali, Tao, Love, Joy, Peace) visualize that form behind closed eyes seated at the point between your eyebrows, the chakra known as the Kutastha Chaitanya, spiritual eye, or Christ Consciousness center. Call to that form repeatedly with the Love or Joy of your own heart and feel that energy awakened in the heart flowing upward to the point between the eyebrows. If you do not have a guru or image that you feel connected to, you can still practice this technique of connecting the heart to the spiritual eye or Christ center, chanting AUM, AUM, AUM silently/mentally only feeling it vibrating in the heart and up to the spiritual eye. The Practice: Consider getting together with a group of friends that share your views and values and brainstorm ways in which you can work together, live together, and create together. If possible, purchase a small piece of land in the country where you can escape to on weekends or eventually live at full-time. . If this is not possible, perhaps look into co-housing. When people who love the Earth and love each other can work and live together, the miraculous can become possible. For more information on how to live in a cooperative community refer to The Need for Spiritual Communities & How To Start Them by Swami Kriyananda. This article is really only scraping the surface on how to use Tolkien’s masterful epic as a guidebook to awakening. I hope if you haven’t read his work that this article/blog may inspire you to do so. If you have read the book, I hope you are inspired to re-read it and that its words and vibration may bring you much Joy and Peace! 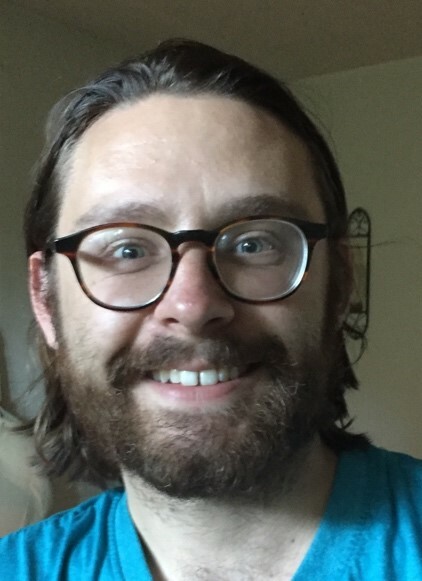 Please write to me your thoughts in the comments below or stop by the shop if you’d like to talk Tolkien or spiritual practice. I also teach Ananda’s most popular and comprehensive course in meditation called The Art & Science of Raja Yoga which occurs every Tuesday for 14 weeks at East West Bookshop starting September 4, 2018.